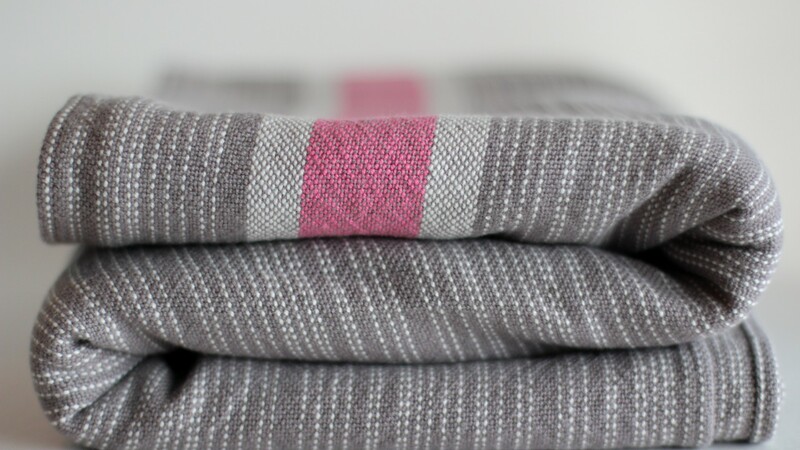 Stay up to date with the latest Uppywear news here. 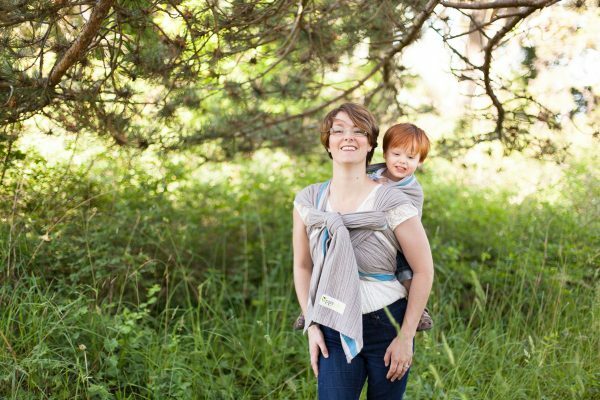 Find our how to videos here. 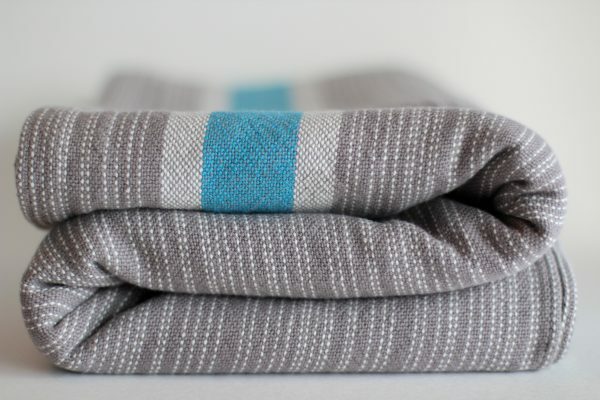 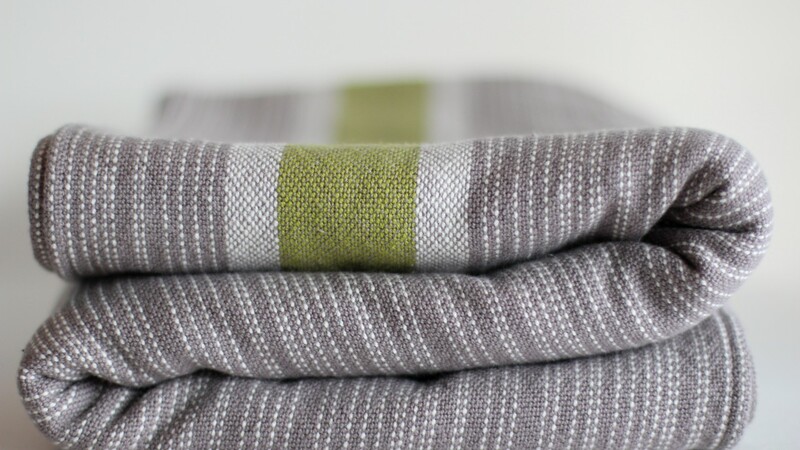 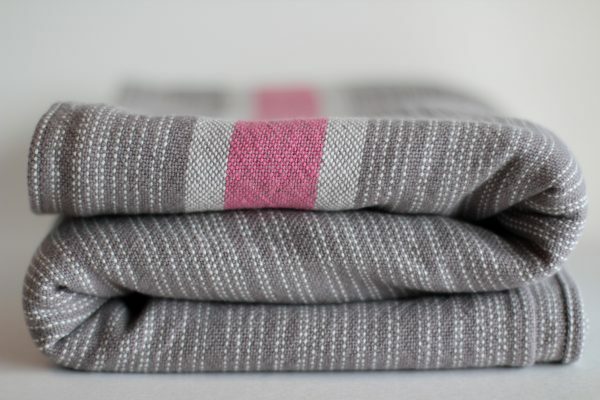 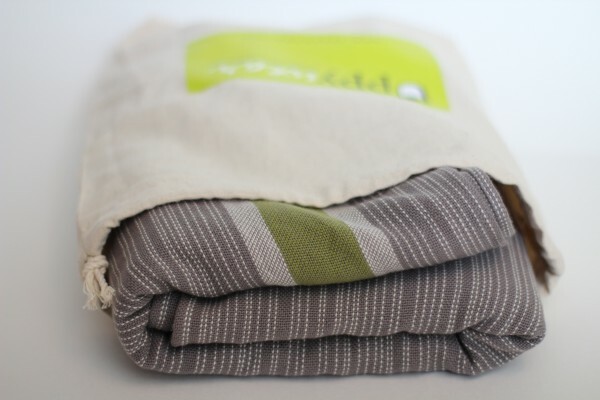 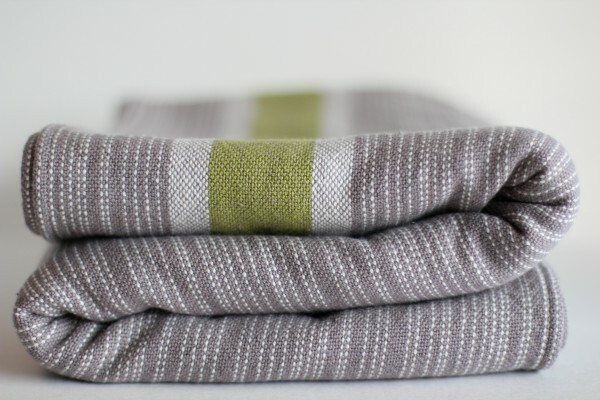 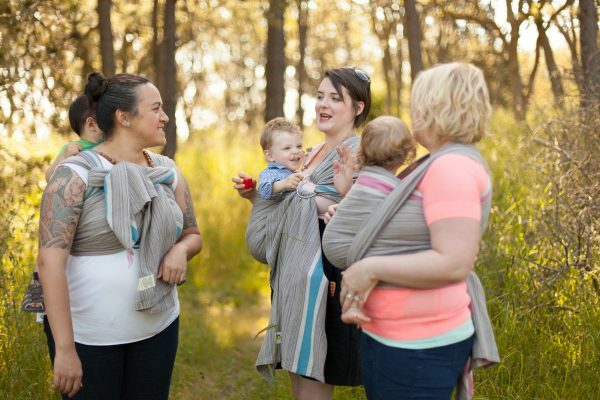 Uppywear is a line of buttery soft Canadian handmade woven baby wraps. 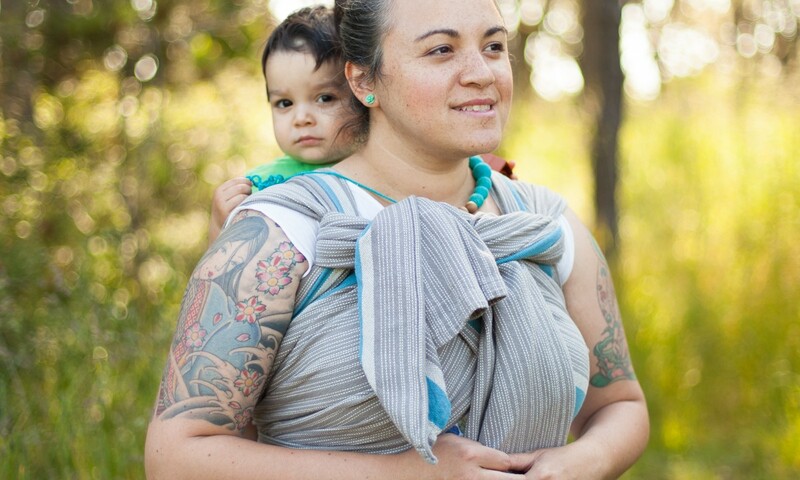 Our main goal in creating Uppywear wraps is to be able to send a product we really believe in out to babywearing educators and retailers near and far. 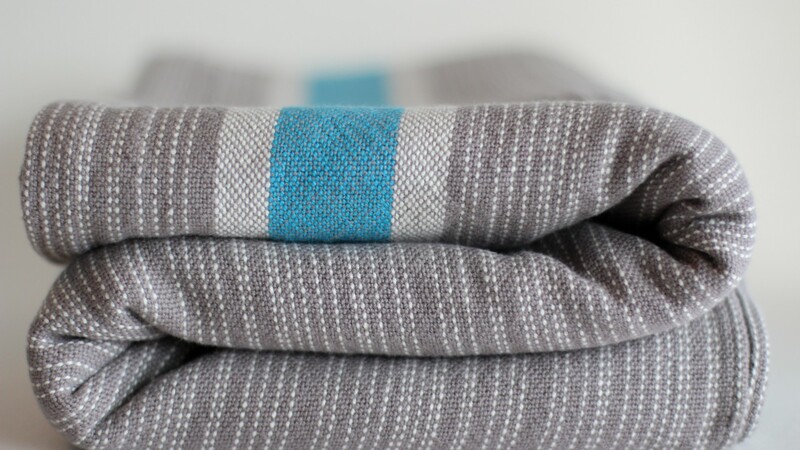 Our secondary goal is to make something really really awesome. 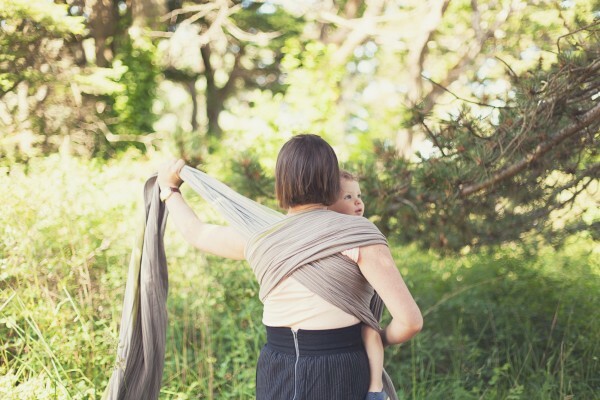 We think we’ve done both! 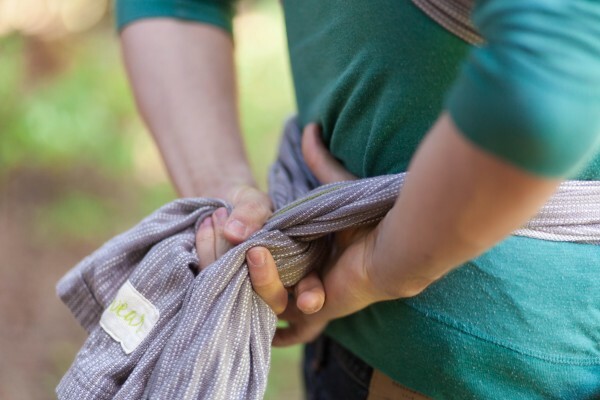 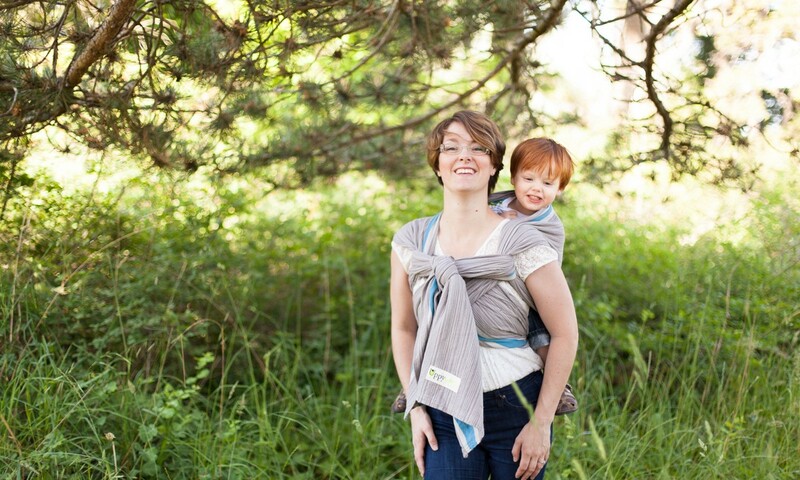 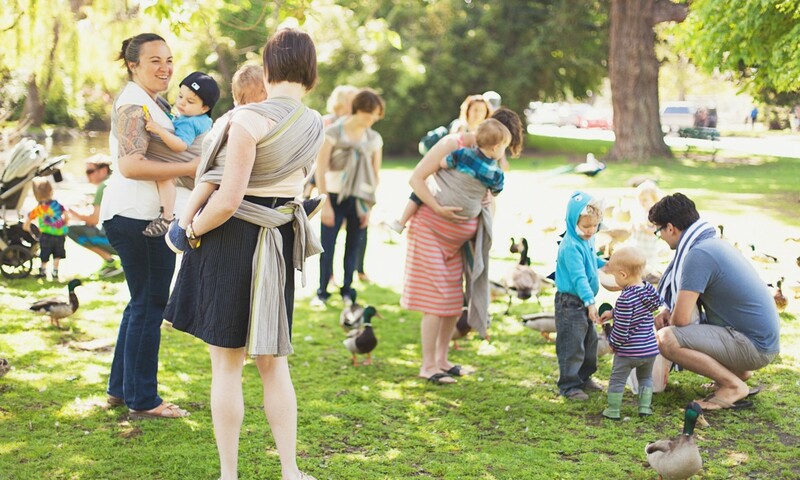 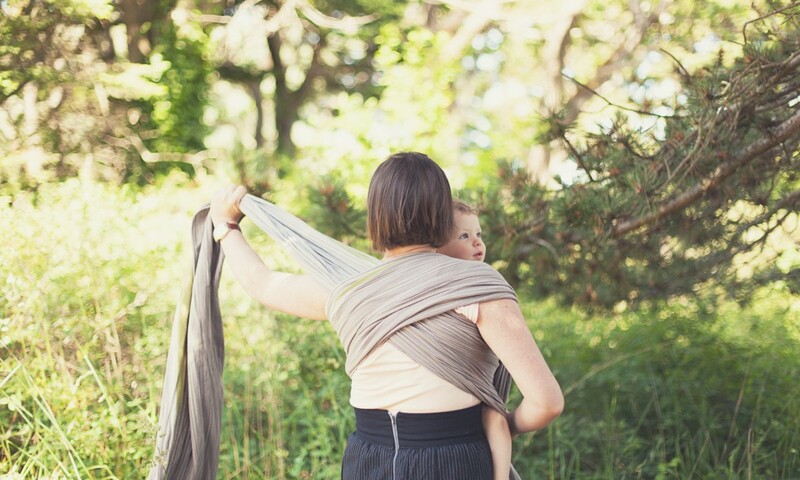 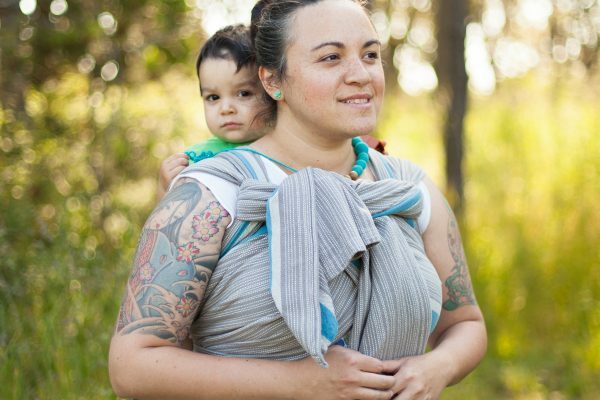 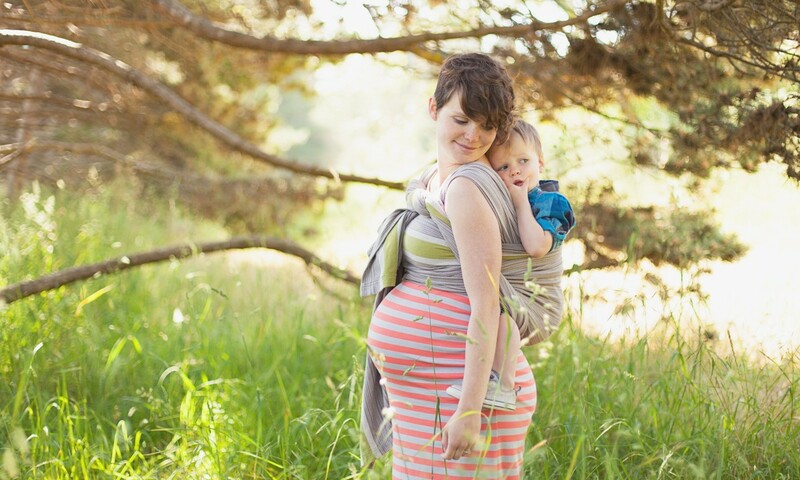 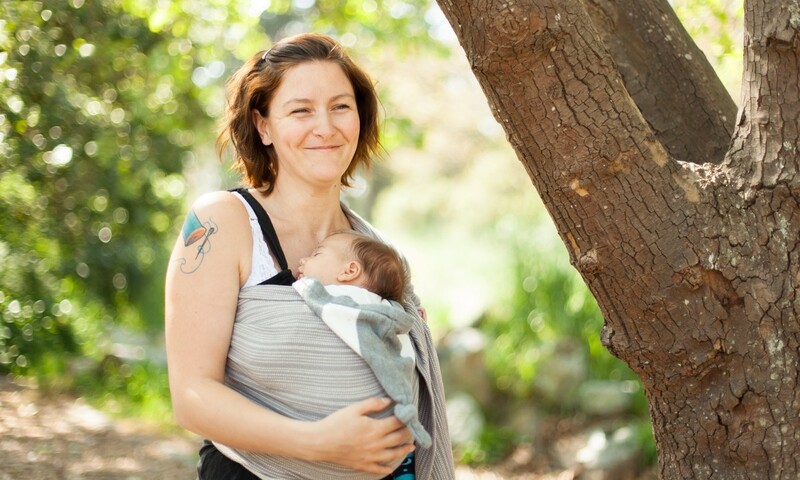 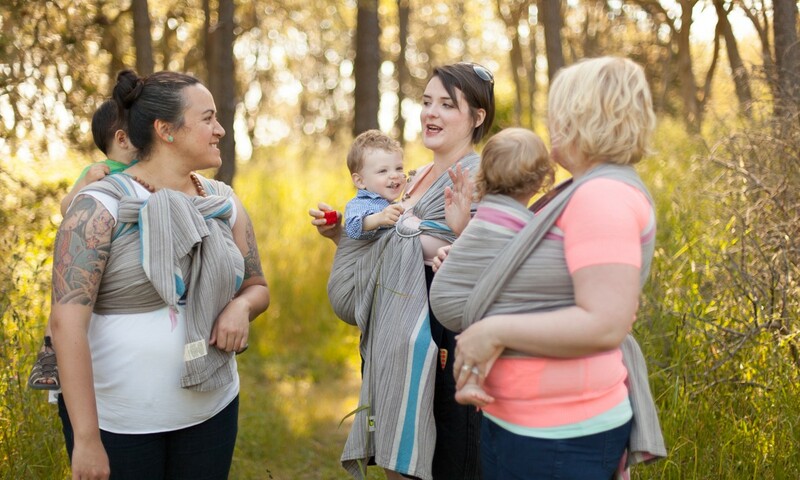 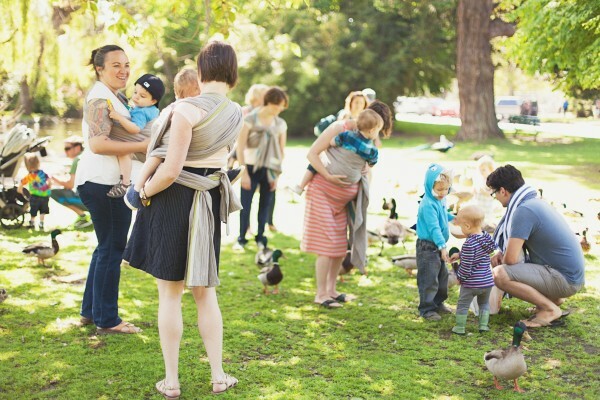 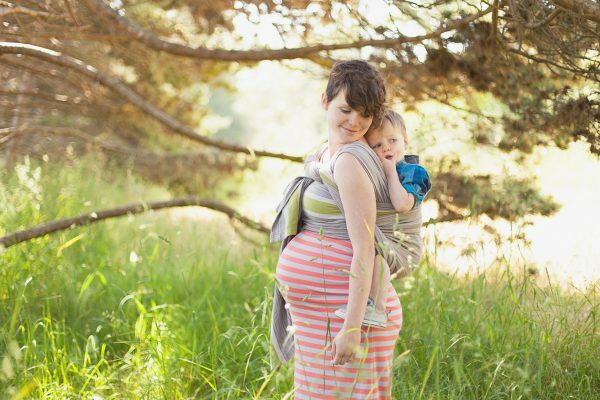 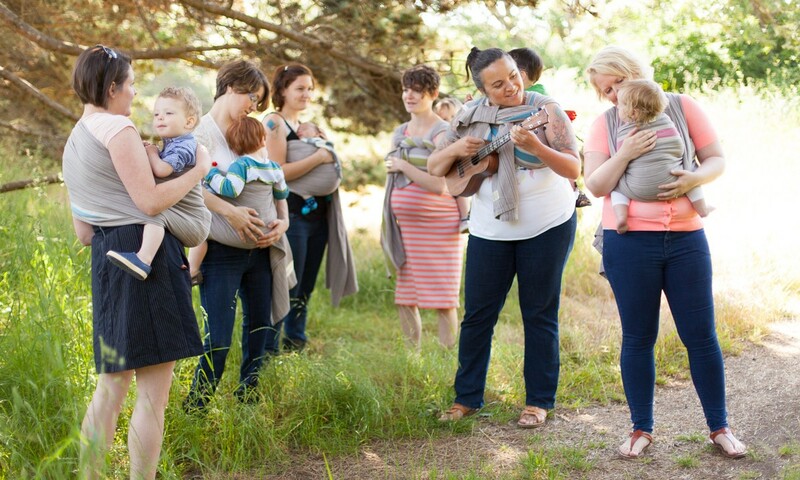 Uppywear is just so great for learning how to carry your baby in a woven wrap and we think it is exciting to have a product like this available for new parents and experienced wrappers alike.